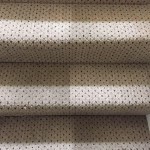 Carpet Cleaning Wirral - Carpet, Upholstery, void property cleaning and sharps removal / disposal service - Merseyside, Cheshire and North Wales. 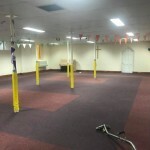 My name is Simon Wilbraham, I am the owner and operator of Wirral Carpet Cleaning LTD located in Prenton on the Wirral. 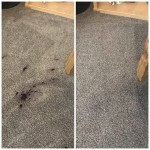 We offer professional carpet, upholstery and specialised cleaning services throughout Merseyside, Cheshire and North Wales. We also offer a fully insured and licenced sharps removal and disposal service. As a local, family owned and operated business, we pride ourselves in being a totally transparent and trustworthy. 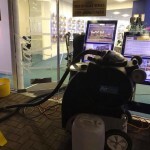 At Wirral Carpet Cleaning LTD we are fully trained and insured (for both public liability and treatment risk). We are fully licenced with the Environment Agency to allow us to legally and responsibly carry waste from your premises to a waste disposal facility. Please feel free to ask us for a copy of all our insurance documents. We will be more than happy to provide you with a copy. We are 100 % confident that the training we have received, and the insurances we hold, is reflected In the quality of the work and care taken in your home. 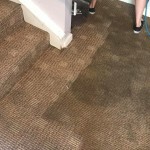 We are dedicated to making sure that your carpets, upholstery and premises are cleaned to the highest standard possible. We guarantee you will be 100% happy with the work we complete, if not, we promise to refund the cost of the clean in full! 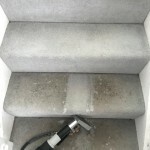 Wirral carpet cleaning came to do our “end of tenancy deep clean” the house looked great and Simon was really helpful and managed to fit us in at short notice. Excellent service. Thankyou very much. Had our carpets cleaned yesterday and they look fab. Friendly and professional service! Reasonably priced, Reliable and punctual. Would high recommend. Excellent, thorough and friendly service. Definitely recommend. 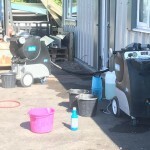 Just arrived at our caravan to lovely clean carpets! 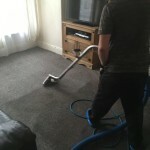 Wirral Carpet Cleaning have done a fantastic job at a very reasonable price! Simon had a challenge this afternoon with 3 cream carpets in my house! Really pleased with how well they have come up!!! With two children there were quite a few stains to deal with (sorry!) Thank you for super efficient service and lovely fresh clean carpets! Fully recommend! Had lee round today despite his van breaking down at a job before mine. He kept in touch all day and still came and cleaned my corner sofa’ hall stairs and landing he could of easily just re arranged but he never. Top bloke will defiantly recommend and use again thanks again mate smelled amazing once I got back home!! 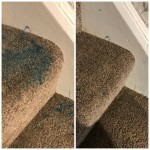 My mum was absolutely made up with how clean and fresh her landing and stairs came up. She also had 2 rugs done that she was debating on throwing away and replacing. They are now like new again. Can highly recommend. Thank you. 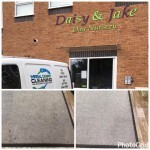 I would recommend this carpets service's to you all turned up at 8am as promised and worked so hard to please me, i am a fussy person but got to say not one fault could i find carpets are spotless and price was really good so happy Thankyou lee and team. Professional, trustworthy and friendly. Great results and great price. Thank you! Amazing service. I am so pleased with the results. My carpets look like new! I will definitely use this company again. A brilliant carpet clean today for my through room. My carpet despite being 13 years old is back to looking brand new ( it has been cleaned in the past but not as good as this clean!!) Highly recommend. Fantastic job done by a very professional team. Highly recommend!! Very happy with the job they have done on my carpets and cooker! Thank you! Very professional service! 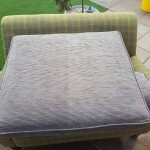 We were amazed by the results of our large corner sofa and snuggle chair. We had a lot of stains on them both due to little ones. So I wasn’t expecting much of it to come off but I couldn’t believe the results the next day! I have been showing everyone that comes to visit. Would definitely recommend!! Thank you again. 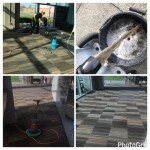 Request a no-obligation quotation for carpet and upholstery cleaning by giving us a call on 01519369664 or 07724564683.